Roger Author Programming & Development / C, C++, & C#. Will be adding more content as time moves on! We move on to the if statement, creating loops and working with files. Then we work with files, create functions, classes and structures. In the end of this course, we will learn about header files and pointers. C++ is one of the most amazing programming languages to learn, and C++ is widely used, ranging from creating games to developing anti-viruses. 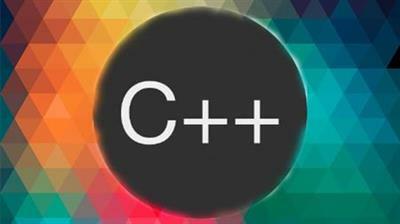 If you are an absolute beginner at C++, this course is definitely for you!